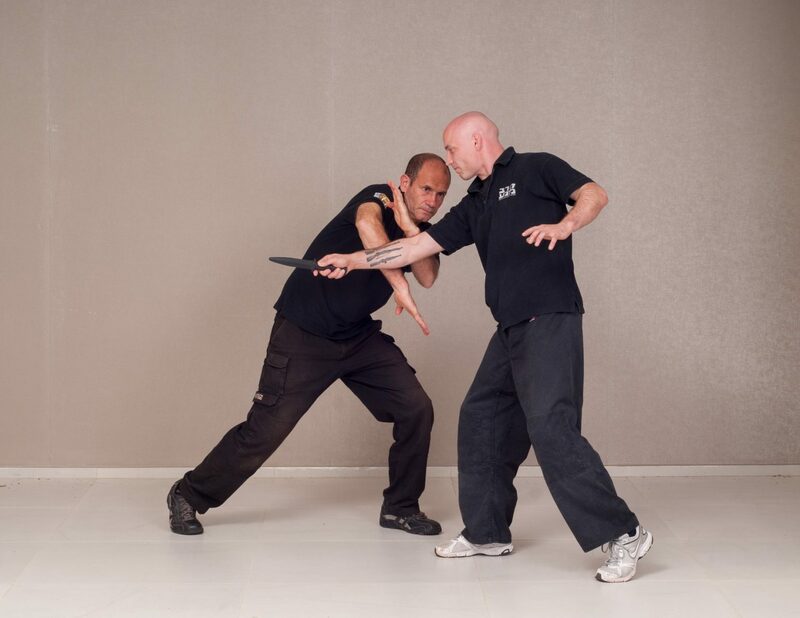 Subject to availability, we offer 1 on 1 or small group lessons to hone your skills or get a fast track on your Krav Maga training. We can tailor classes specifically to take into account your skill and fitness levels to help you achieve your goals. These sessions are in high demand and we know you are busy so let us know when and where you would like a lesson and we will check availability. Private sessions are $88 per hour, small groups are quoted individually. Want to get a 1 on 1 session? Contact us now.